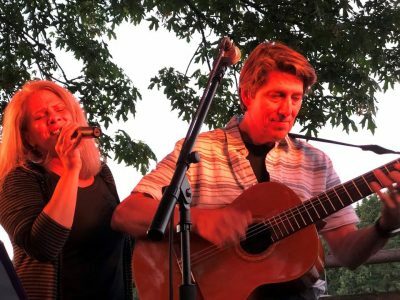 Come get your “world-groove” on as Budapest West returns for a very special outdoor performance at Zog’s on Fox Island. 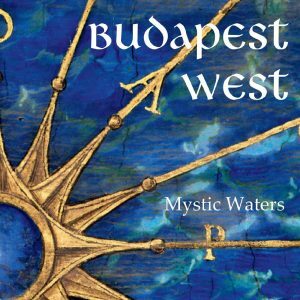 Budapest West, a “world-belly-dance-groove” band based in the Pacific Northwest. We blend modern electronic instruments with unique and rare instruments to create a sound unlike any other. We perform all original “world-groove” music! 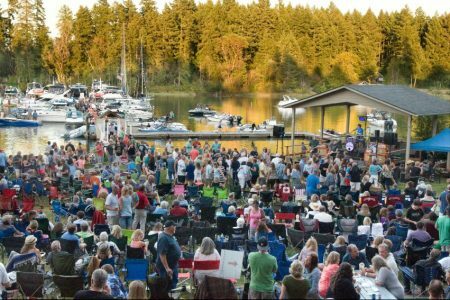 If you are looking for a fun, outdoor, rock and roll party- The Fox Island Summer Music Festival at the Fox Island Yacht Club will again be held on July 20, 2019. “The Beatniks” headline the night with some of the hottest party music outside and under the stars along the waterfront. The night kicks off with some Rockin Country with “Dakota Poorman” at 5pm. Food vendors, our legendary tropical bar, the classic car show It’s the biggest party of the year on Fox Island! Tickets will go on sale to members only on April 2nd. Tickets open to the public on April 15th. Watch the Facebook page for tickets. They always sell out!